SOLVEIG International club together with Federal State Budget Institution VODLOZERSKY NATIONAL PARK organized All-Russia Non-commercial ecology film festival EcoCup (EcoChashka) in April, 20-24,2011. Within the Festival framework there were film presentations, discussions, EcoArt creative workshop and One-reeler days. A pilot project of collecting and sorting out municipal solid waste in public places was launched. 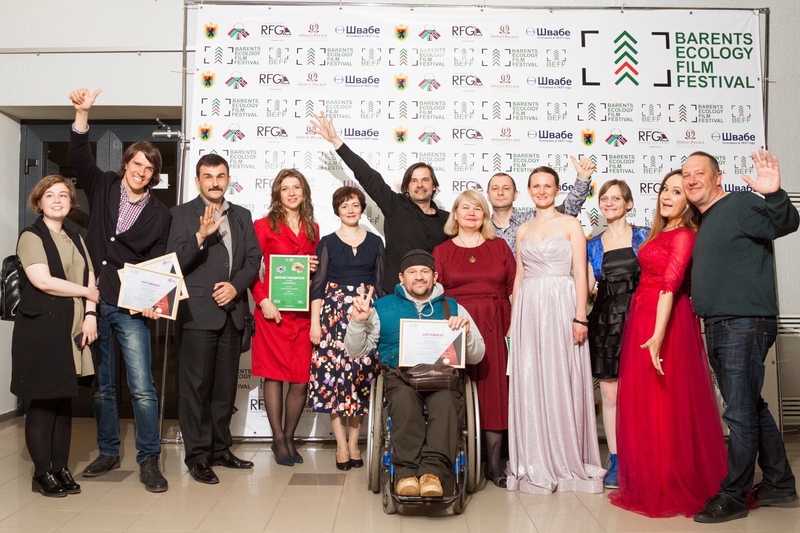 All the Festival films (the participants and winners of numerous international film festivals) were presented in Russia for the first time. Even such a serious issue as ecology can be presented in a very interesting way: ecology film directors not only raise tragical problems, they also offer the solutions. Every film director believes: one person can change the world for the better. Future depends on You! The Festival became the common ground for ecologists, film directors and creative people, it was the place for communicating, networking, discussing and developing prospective projects. About 300 people saw the full-feature films, 90 people attended one-reelers showing, 379 people took part in creative workshops, which leads to the number of 769 Festival attendants. According to the 2011 results of public ecology activity the EcoCup is in Top-ten environmentalist events in Karelia and Petrozavodsk as the Karelian Green Association states. The Festival was awarded with the Head of Petrozavodsk Municipality Gratitude Letter.